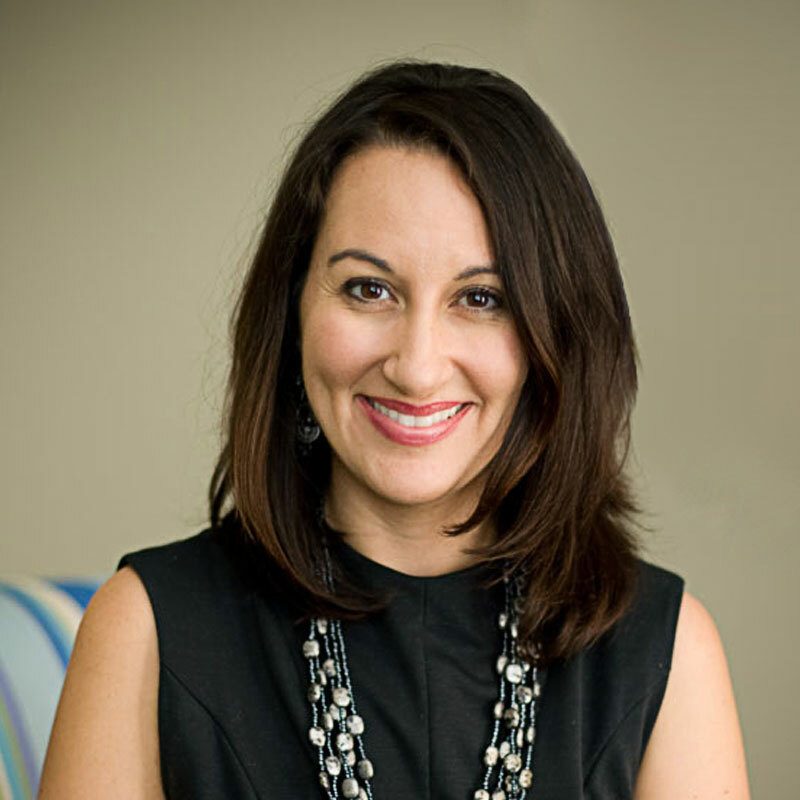 Elissa Nauful is Founder and President of BallywhoSocial, Florida’s oldest and fastest growing social media agency which just opened offices in Charleston, South Carolina in July of 2015 after celebrating 6.5 years in business. BallywhoSocial helps enterprise brands who wish to increase buzz and build awareness through organic, grassroots expansion to targeted social campaigns across multiple platforms. Located in Wesley Chapel, Ballywho has a national roster of clients who rely on the company’s marketing, content and technical experts to develop, maintain, and grow their sphere of influence. As an offshoot of BallywhoSocial, Nauful created BeSociably which will launch in late 2015 as an enterprise social content management and distribution tool that has been used in practice for over five years. Elissa is also a partner/investor in several lifestyle brands that are in alignment her personal love of wines from around the world and organic and sustainable brands.